We are open 7 days a week 9am to 5pm. Our store is ever-changing with the seasons, visit us to see what the new season brings. We are at 845 Qualicum Road in Qualicum Beach. 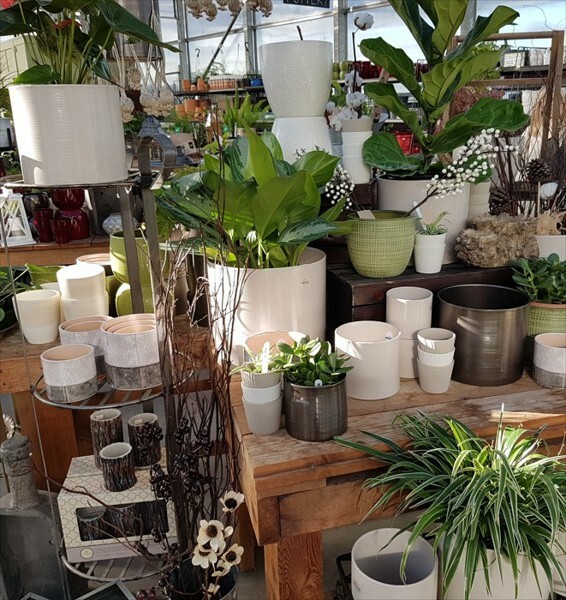 (See the map on the Contact page) We invite you to come and see our beautiful Qualicum garden center and hope that you will enjoy your shopping experience in our new space. The expanded retail area means we can now serve you better. 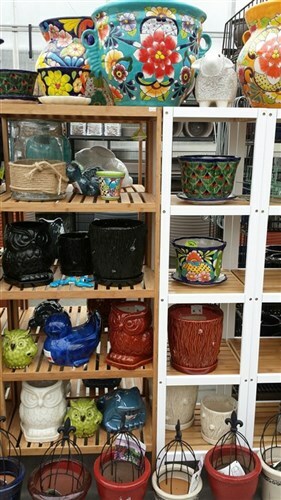 Here at Ken-Dor Garden Center we take great pride in our accomplishments, and the range of services we are able to provide to our customers. Serving Qualicum, Parksville and the surrounding area for over two decades. 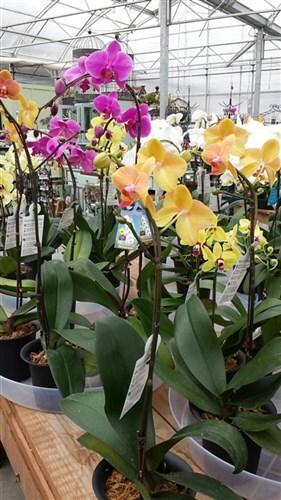 We are a retail garden center and a nursery where we grow our stock. We can provide a wide range of plants for every need, whether it be for your residential or commercial projects—large or small. Thank you for choosing Ken-Dor Garden Center! We look forward to hearing from you.